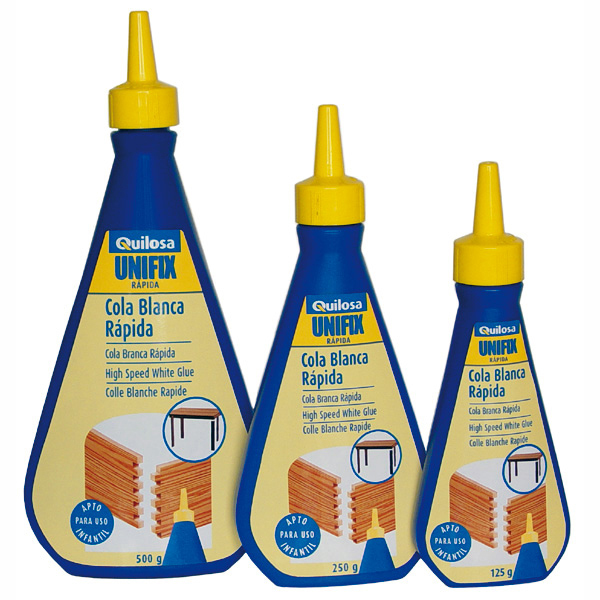 UNIFIX COLA BLANCA, 75 CC. UNIFIX COLA BLANCA, 250 CC. UNIFIX COLA BLANCA, 500 CC. 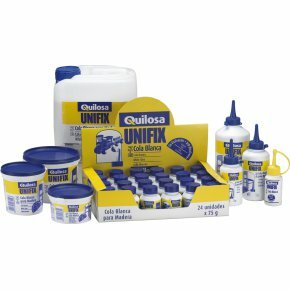 UNIFIX COLA BLANCA, 1000 CC. 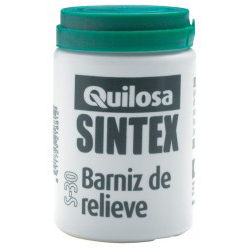 SINTEX BARNIZ RELIEVE, 250 CC. 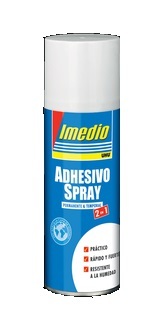 IMEDIO ADHESIVO SPRAY, 200 CC. IMEDIO ADHESIVO SPRAY, 500 ML. 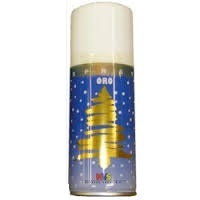 BARNIZ SPRAY DECO ART BRILLO DAS 12, 360 CC. BARNIZ SPRAY DECO ART MATE DAS 13, 360 CC. BARNIZ SPRAY ARTIFEX BRILLO, 200 CC. FIJADOR SPRAY ARTIFEX MATE, 200 CC. 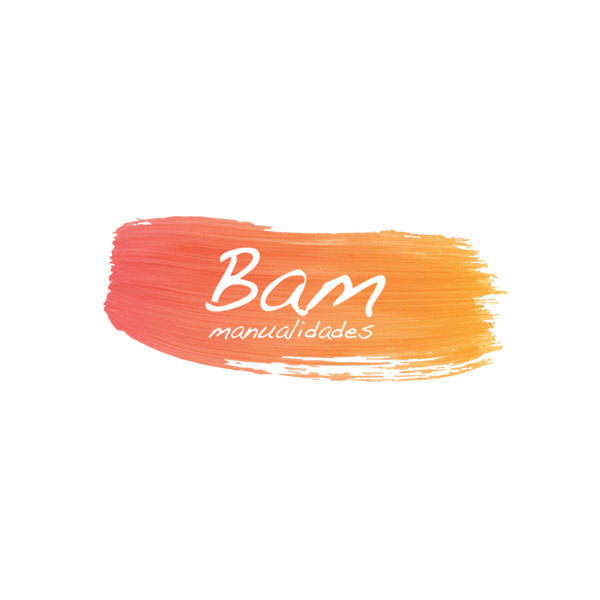 BARNIZ SPRAY MANUALIDADES ARTIFEX BRILLO, 400 CC. 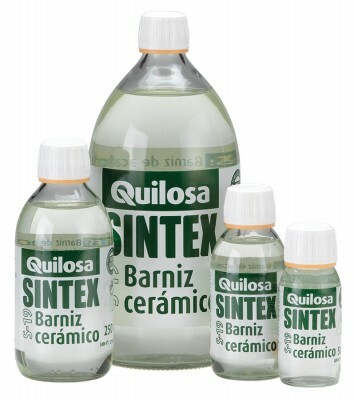 BARNIZ SPRAY MANUALIDADES ARTIFEX SATIN, 400 CC. BARNIZ SPRAY MANUALIDADES ARTIFEX MATE, 400 CC. BARNIZ SINTEX S-19, 250 CC. BARNIZ SINTEX S-19, 1000 CC. BARNIZ SINTEX S-19, 125 CC.